Reviews and Ratings are not available for this hotel . 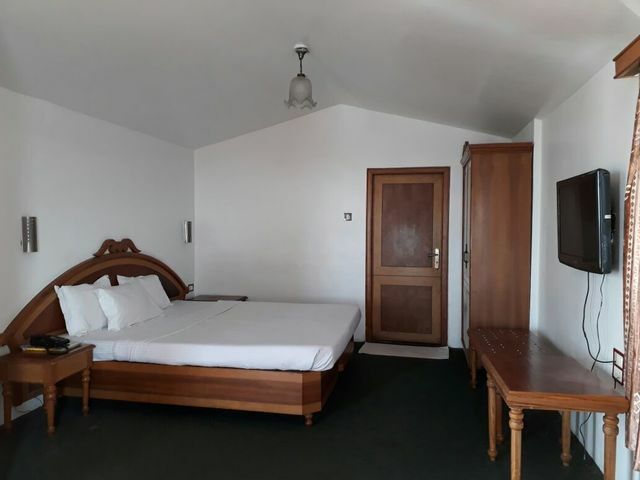 The hotel is well placed with Lovedale, the closest railway station, being at a distance of 3.00 km. 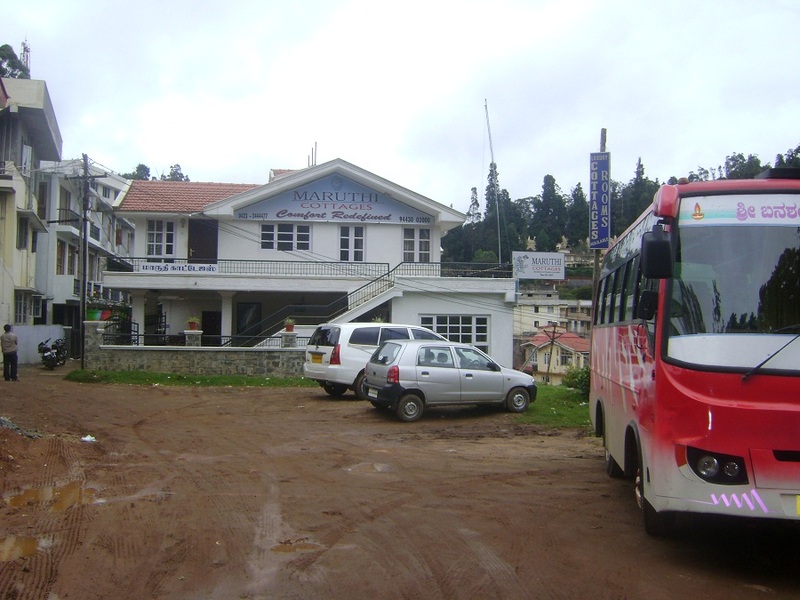 The closest bus stop, Ooty Bus Stand, is at a distance of 1.56 km. Sri Venkateshwara pharmacy is situated at a distance of 0.65 km. The hotel is located 0.40 km away from the shopping mall, Thunder Mall, where you can shop to your heart's content. The hotel has Vijaya Bank ATM at about a 0.24 walk. 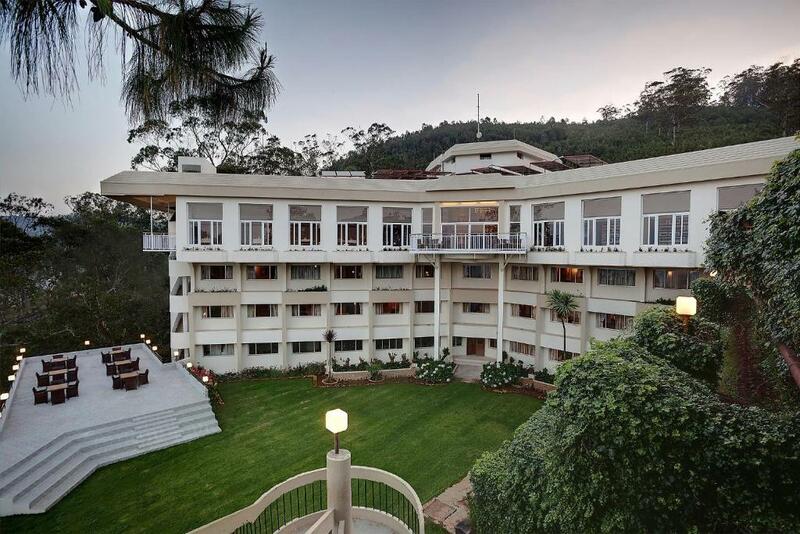 There are about 66 restaurants in the proximity of 2 km from your stay.